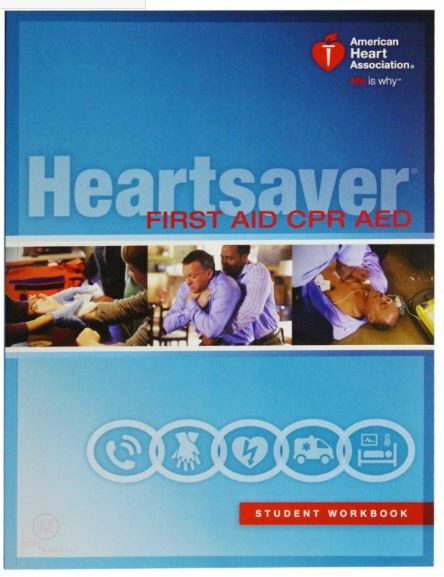 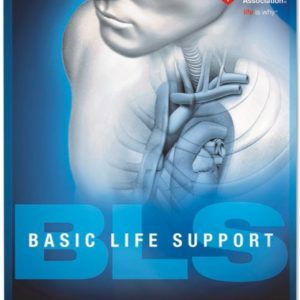 The Heartsaver CPR/AED & First Aid course teaches students critical skills needed to respond to and manage a first aid, choking or sudden cardiac arrest emergency in the first few minutes until emergency medical services (EMS) arrives. 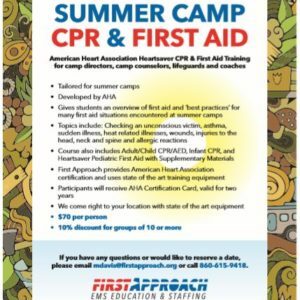 Students learn skills such as how to treat allergic reaction, using an Epinephrine auto injector, bleeding, sprains, broken bones, shock and other first aid emergencies. 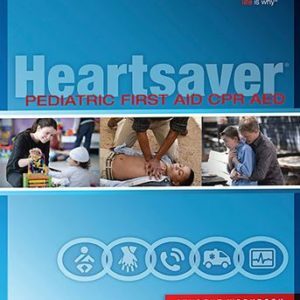 This course also teaches Adult/Child CPR AED & Infant CPR.